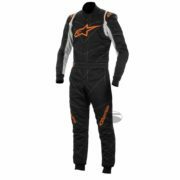 The Prime SP-16 racing suit has been designed in partnership with the McLaren F1 Team and has a Formula One type attention to detail. 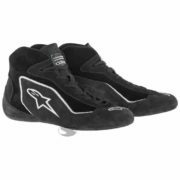 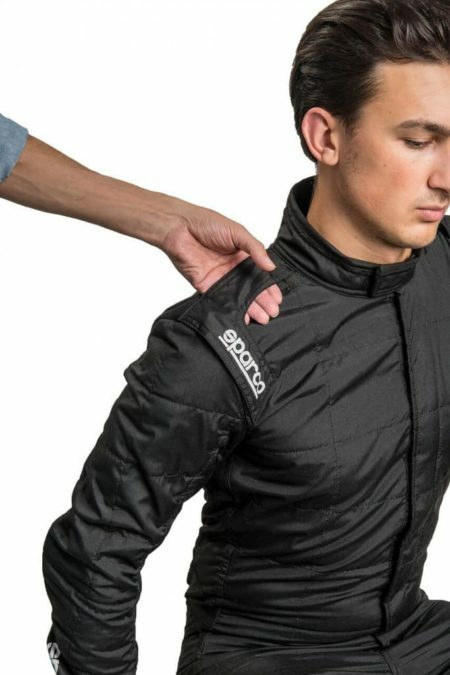 For example, the zip has been lightened and the wrist and ankle areas are lighter too – giving the driver better movement. The Prime-16 suit from Sparco also features pre-curved arms, stretch panels and floating sleeve which all increase the range of movement. 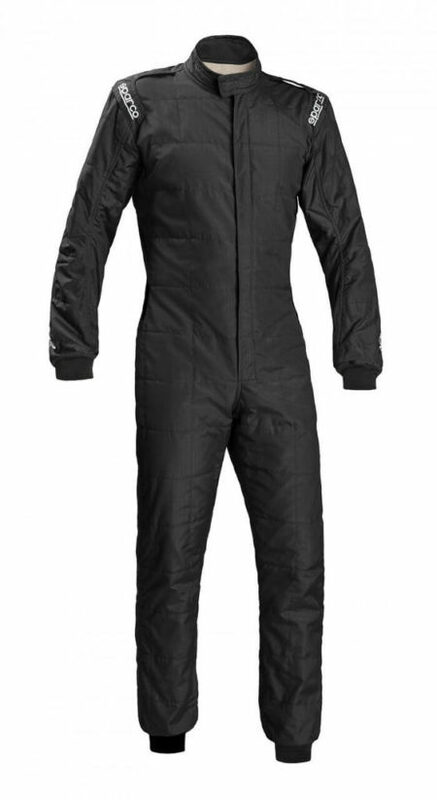 This fireproof race suit is made from a breathable Nomex material, ensuring the driver remains cool in the cockpit. 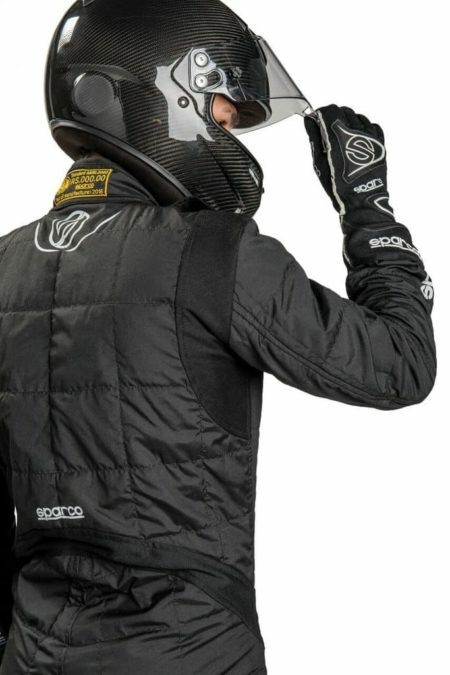 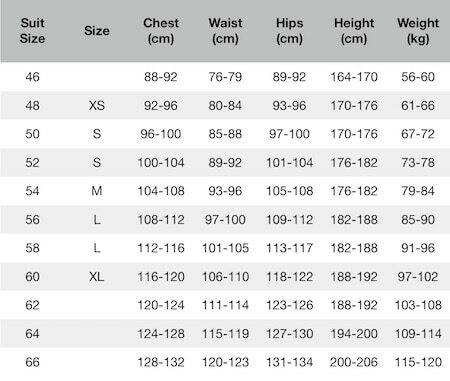 The SP-16 has been designed with FHR HANS devices in mind, with the shoulder areas properly accepting the safety device.